I had horrible dull strands back then and the constant change of weather did not help, so discovering new haircare items to help regain its shine and health was a priority and stumbling across Phyto was definitely one of those good moments. Kiehl's has offered the public some amazing products in the past (Calendula Toner / Iris Extract Activating Treatment Essence) and for its 10th anniversary of its Kiehl's Dermatologist Solutions, we were introduced to a new addition called Kiehl's Daily Reviving Concentrate by none other than Cammie Cannella, who is the Vice President of Kiehl's Global Education and Customer Experience at New York. The essence of beauty is a splendid thing and for decades, KOSÉ Corporation has been working passionately in search of it. Using the combination of nature and science, 2015 marks the starts of an exciting future with two brand new key products from its most well-loved brands Infinity KOSÉ and Cosme Decorte. It has been really great to know that scalp care has been taking the hair-care world by storm and thus introducing the latest refreshing regimen called Hair Care Fuente Forte Carbonated Head Spa Treatment by Shiseido Professional, it has been an absolute delight to come across such an unique analysis to add into the entry. 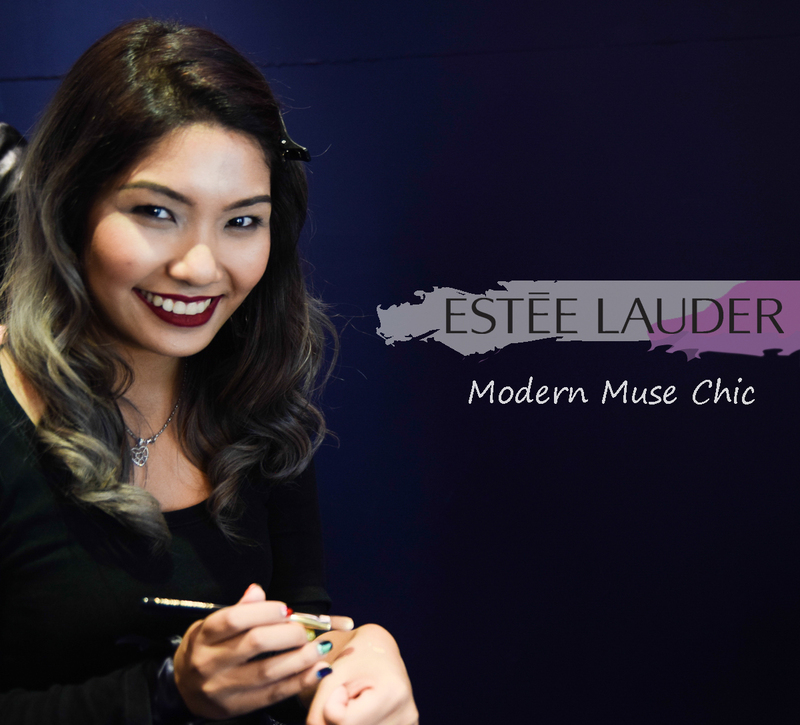 The long weekend is upon us and if you are spreeing your way around KL, head up to Suria KLCC to check out Estee Lauder's Modern Muse Roadshow. 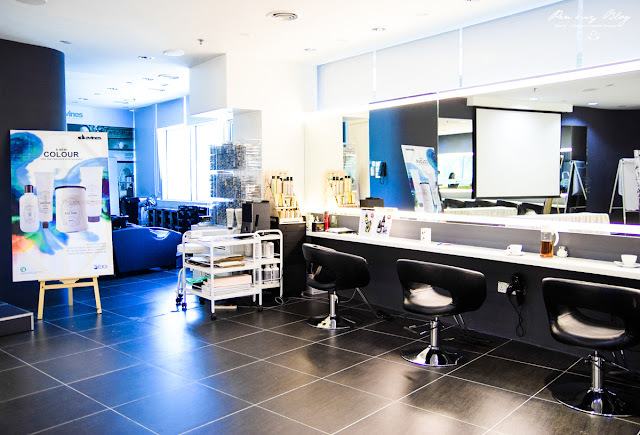 Showcasing tons of fun activities from hair to makeup, you can also take a look at their beautiful products displayed and find great promotions on their makeup and skincare sets. 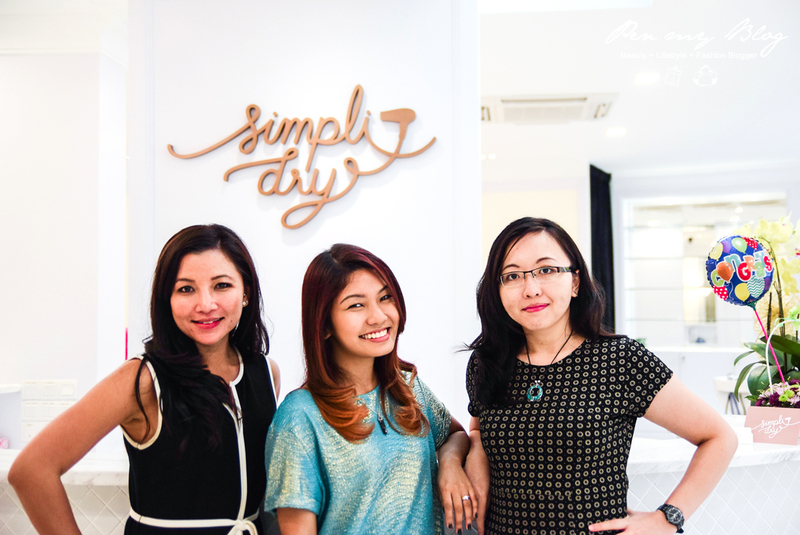 With KL Fashion Week 2015 come and gone, the fashion scene has gradually slowed its pace. 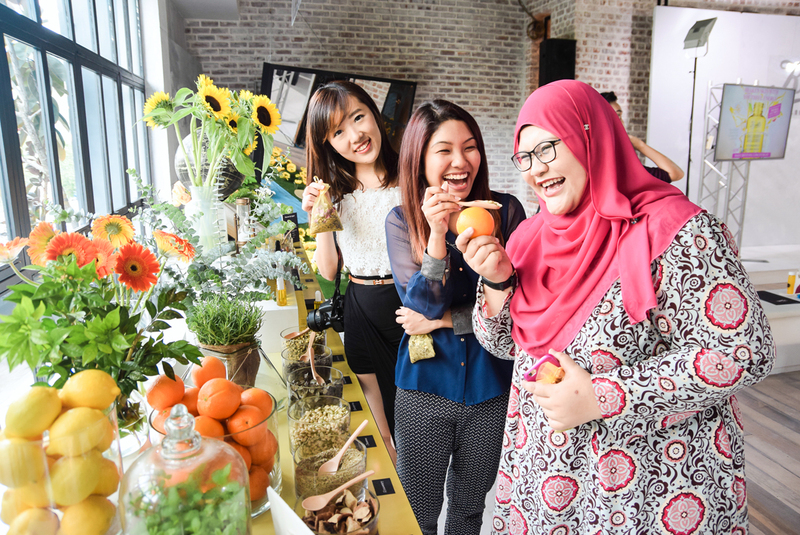 However, welcoming the second run of Malaysia Fashion Week in November, the scurry of trendy, upscale apparels are already quickly flying off the shelves. So whatever it is, always remember that it is never too early to plan your outfit for the occasion. 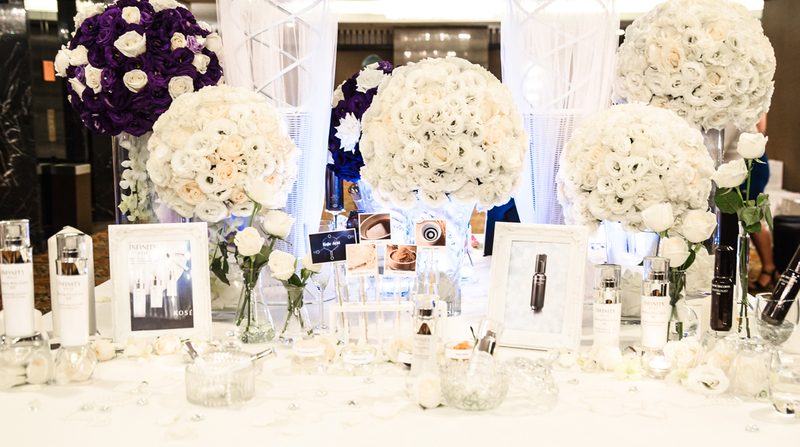 In the many years that we have come to know Lancôme, the brand has never failed to surprise. 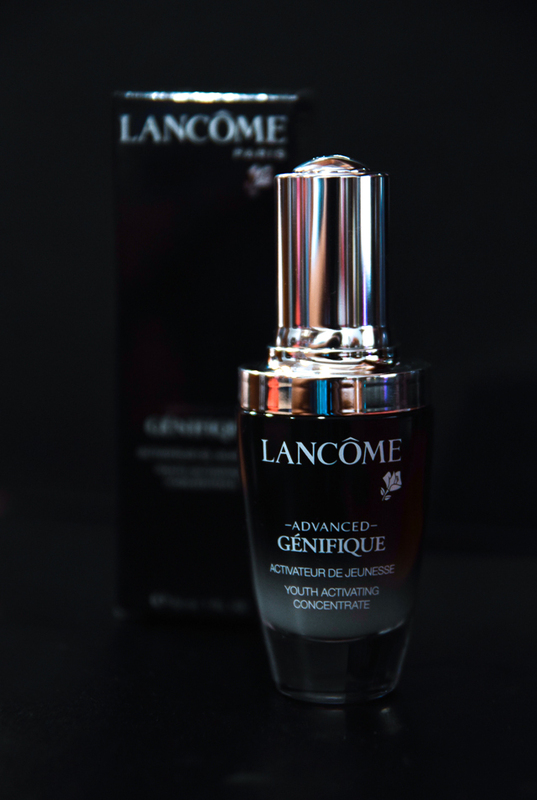 They have come out with some well formulated scrubs, great foundations,outstanding mascaras, cleansers and lipsticks and this time round, have returned with a newly updated version of their popular water-based serum; the Lancôme Genifique. So we are starting the week with a new beauty tool read and this one from Hermo.my has been an applicator that has pleasantly surprised me over the past few days. 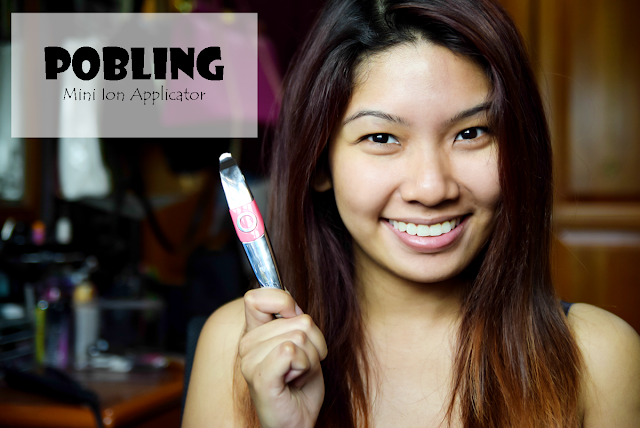 I haven't really been exploring much with beauty tools per-se so coming across this one definitely was a revelation. One thing I really adore about this whole discovery is that the search and study with these type of beauty tools and kits are endless. After all, one never really stops learning. Plus when you come across something wonderful, it is always a good thing to share it out with others as well. 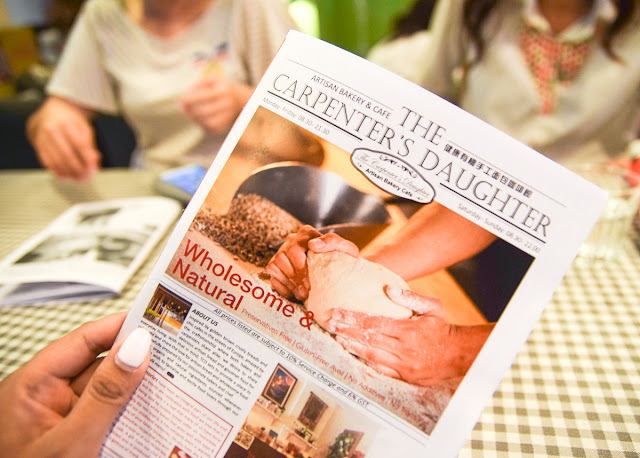 Today I am going to be delving into a little indulgence chapter and this page turner is called The Carpenter's Daughter. Located in USJ, Taipan, this little cafe celebrates the love for artisan bread; and with their passionate team of professional chefs, each delectable plating is carefully prepared using only fresh, organic and natural ingredients. You know that moment when you go online, watch a YouTube video and marvel at the scores of makeup products that being swatched on the channel? 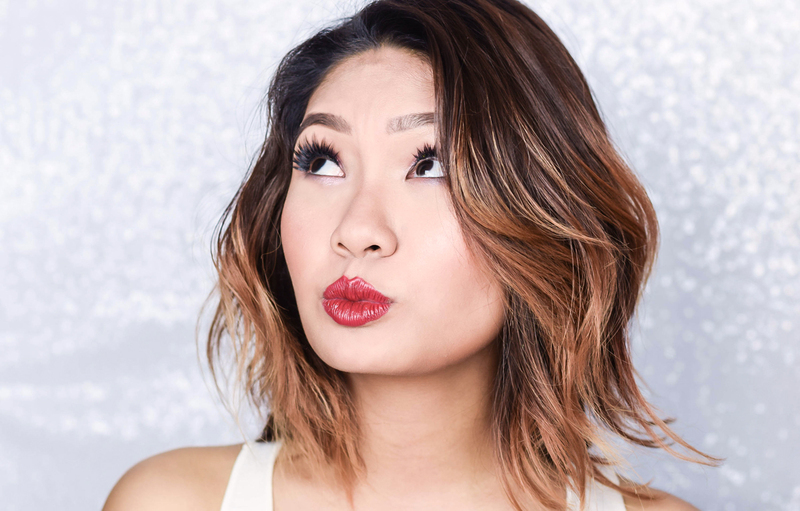 Well that was pretty much how my first encounter with Colourpop Cosmetics went down a couple of years back, for it was a whole new discovery of colors; and somehow no matter how many times I resisted over time, a spark ignited within that compelled me to discover and explore more about their products and their brand. So KLFW 2015 has come to an end but there was some exciting activities that took place during the AirAsia Runway Designer Search Finale that changed the ballgame for three aspiring designers. 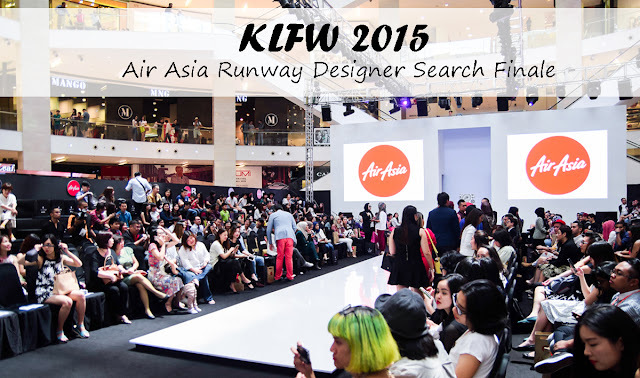 Showcasing their collection on the prestigious KLFWRTW2015 runway, AirAsia's 3 Most Promising Designers were revealed and as such, a couple of snaps of each couturier was fashioned. Nowadays it seems to me that more people are focusing more on scalp care and on a personal level I believe that it is the best news that I have ever heard. I mean back when most people didn't even know that the issues even began with their scalp, hair loss and breakage begun and the only solution that they would believe in is to be trimming off their ends and conditioning them. 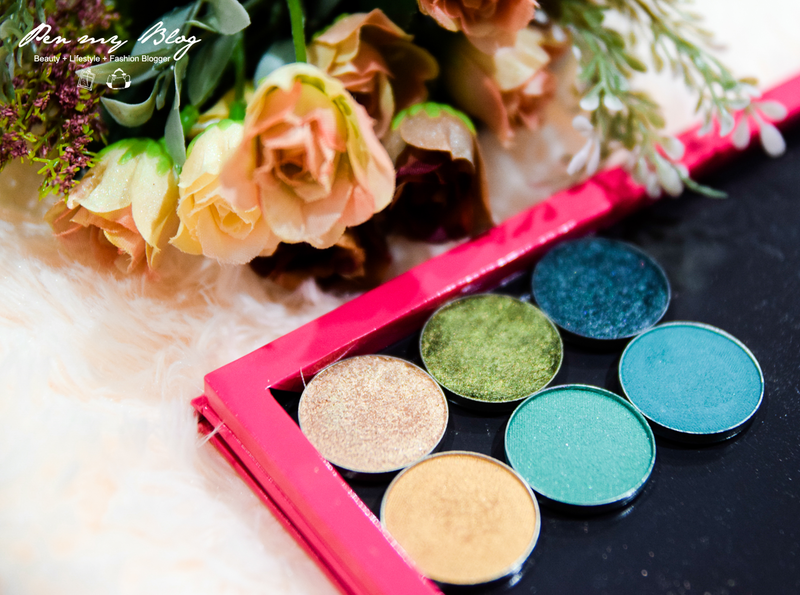 My love for Make Up For Ever has been one for the ages and knowing the brand for so long on their articulate artistry products; their evolving results of color expertise and formulation have always seem heightens my spirits. 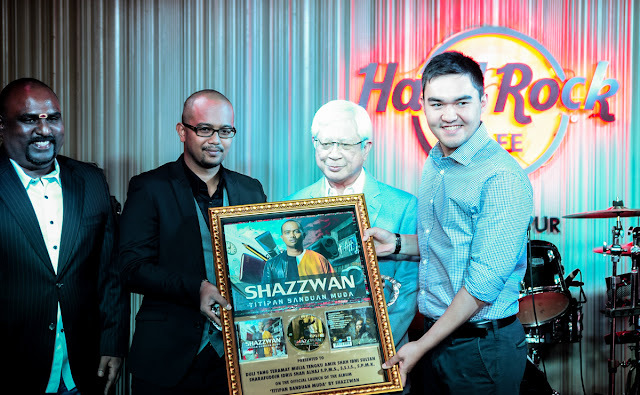 So it was no surprise that when the announcement came for their new Ultra HD Foundation to be released worldwide, it was an exciting time; even though on a personal note, the wait for it to come to Malaysia was extremely gut-wrenching. Nonetheless after all the anticipation, the Ultra HD Foundation has finally arrived at our shores and the expectation was definitely well worth the wait. With the opening of KLFW yesterday night, there is always a bustle of who is wearing what, who looks the best and who is wearing who on the runway. 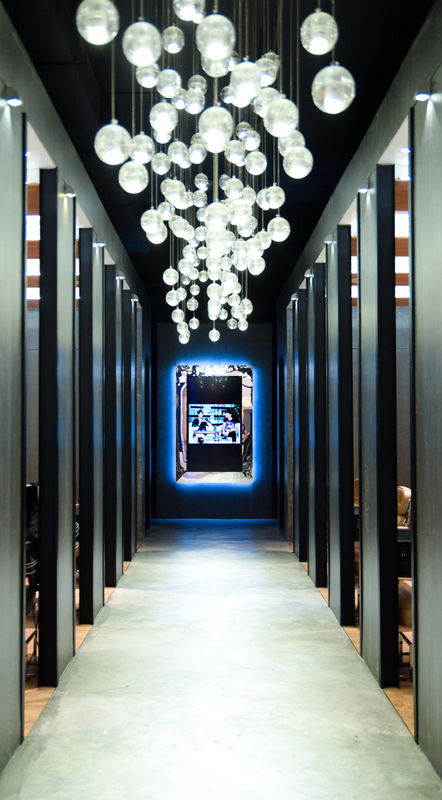 A common factor in this year's busiest fashion week, there are plenty amidst who are also in the middle of clearing out their closets, running for hair appointments, picking out accessories and trying their hardest to cram in slots with popular nail parlors just to look their best. 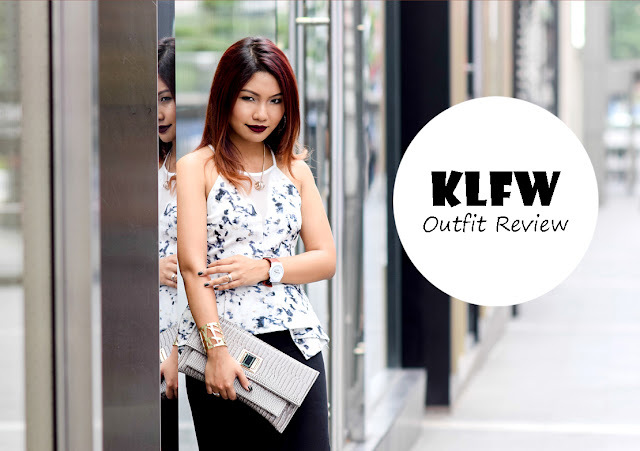 For most of you that are constantly shopping online, you would already be familiar with Zalora's platform of providing the most fashion forward pieces at your convenience. They are prompt, easy, have great discounts, super friendly and the best part it, your parcel always shows up within two to three days notice. Need I say more? 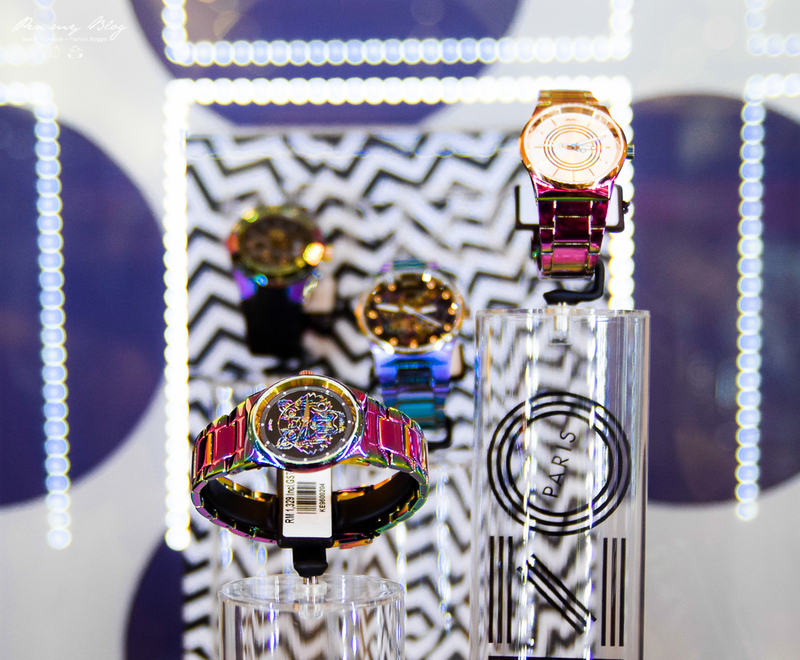 Timepieces will forever surprise you, whether in the form of design, unique shapes or even colours and having the pleasure to preview Kenzo's latest duo line; 'Pop' and the introduction of its 'Tiger Head'collection, Kenzo has definitely broke out of the norm with a veritable rainbow of colors that gives an unique freshness to the brand. Alright let's begin. Let me introduce to you the ultimate whitening product that will put even the fairest of maidens to shame. 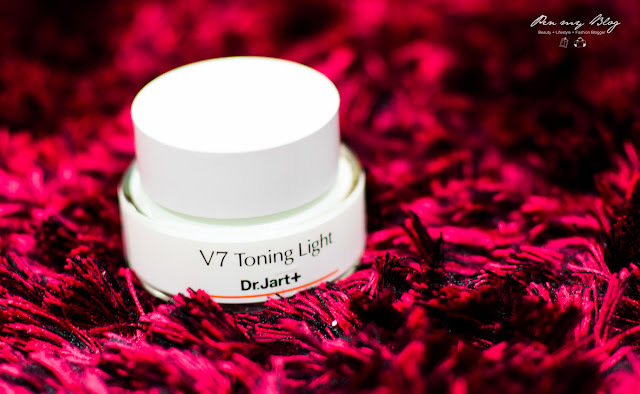 This new item in hand is the V7 Toning Light by Dr.Jart+ and is a miracle worker for those who are looking to achieving a snowy, glowy, white complexion. 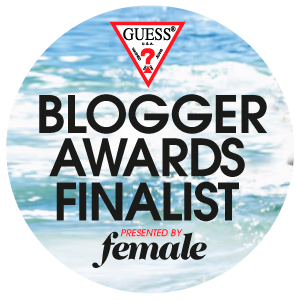 Alright girls, if you remember from our Facebook posting, the search for the next GUESS Girl is on and it is fierce! Now I am sure that all of you remember the likes of GUESS and how they are famous for launching and shaping the careers of supermodel A-Listers such as Kate Upton and Eva Herzigova, so if you have what it takes, its time to strut your stuff and be a part of this iconic platform. So as there have been some teasers out regarding this full on natural aloe vera range, its time to showcase and let you guys know what the brand Forest Colour is all about. 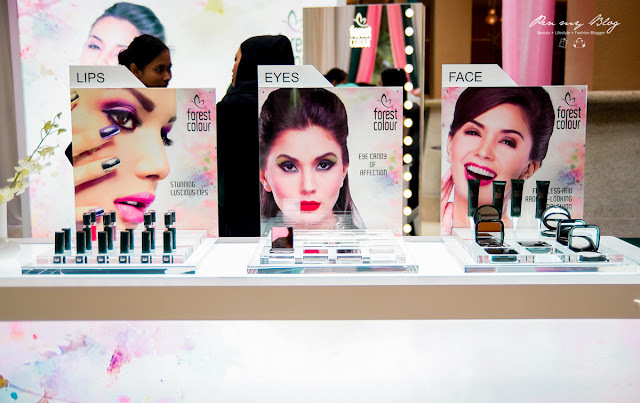 Drawing inspiration from the rich bio-diversity of the world's oldest rain-forest, Forest Colour offers a whole range of moisturizing products from lip colours, lip glosses, lip liners, eyeliners, mascaras, powder foundations, loose powders, BB Cream, Liquid Foundations and an eyeshadow palette. Now this is going to be a treatment that I am truly going to gush about so sit back and be prepared. I know that there has been a lot of talk going about this 5-Step Deep Layer Moisture Treatment and honestly I am all for it because it really does work wonders. Sudio is a Swedishearphone has recently hit our shores and if you're the type who is looking for an elegantly designed stylish accessory to complement your mobile device, this is indeed an earphone that emphasizes class and style. There are many things to conclude from our second and third day of stay at Kaohsiung, but before I get ahead of myself, let's talk about what was last promised; the sights. Kaohsiung is home to many beautiful landmarks and more often than not, if you are not willing to walk, they can be missed. I am just going to take a moment here and talk a little about one of my all time favorite Korean beauty brand, Laneige. Now as you all know, I have spoken about the BB Cushion Pore Control and the Mini Pore Range before (entry here), hence I will not be boring you with certain specifics. 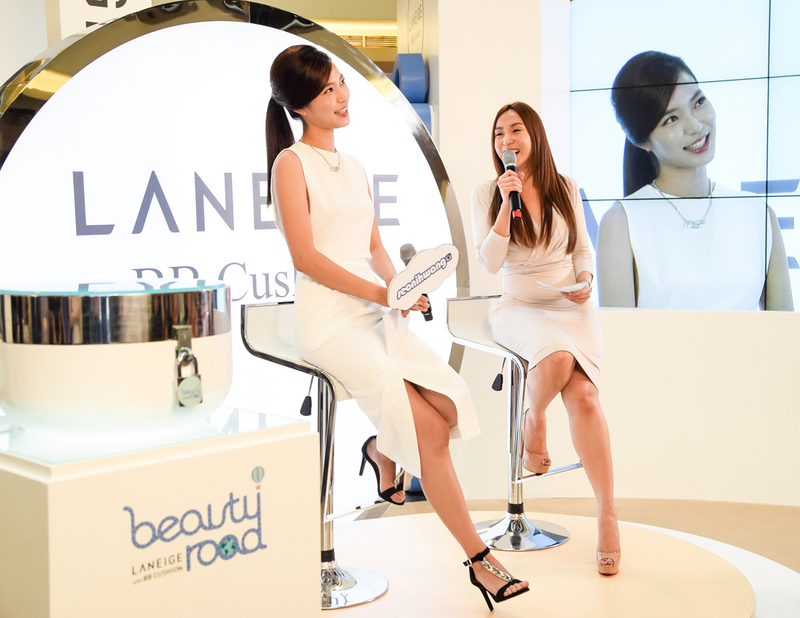 However, since there was a beauty roadshow that took place in conjunction with the launch, I will be relaying to you on that together with the Beauty Road Journey that toured around the 7 cities in Asia; ours included. 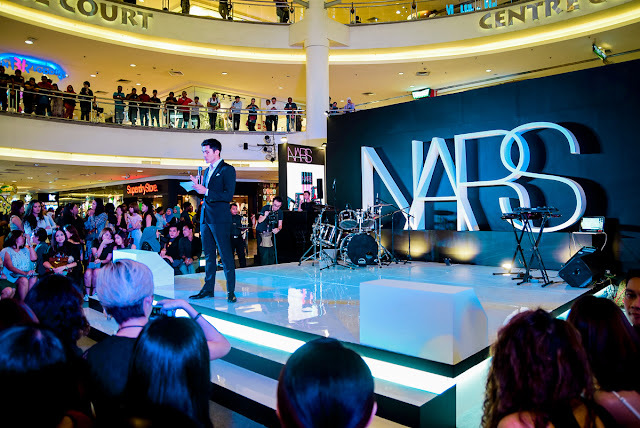 It has been a wonderful year for NARS Cosmetics and to commemorate, they have finally opened their second boutique in Mid Valley Megamall. Hence in conjunction with this great launch, they also celebrated the occasion with a big bang, hosting a large celebration right there in the center court, toasting their success.